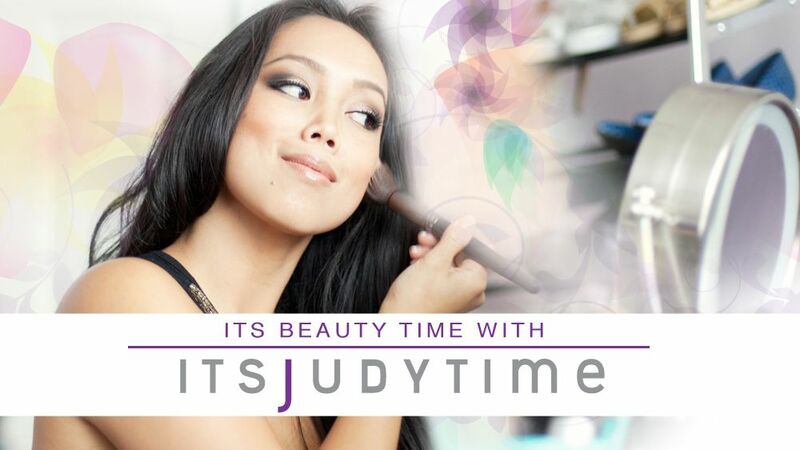 It's Judy Time: Urban Decay Book of Shadows IV winners!!! Urban Decay Book of Shadows IV winners!!! Thank you everyone who participated in the Urban Decay Book of Shadows IV giveaway! Hope you enjoyed my Purple Cat look :) Two weeks ago I had you comment in the video what your favorite Urban Decay product was. There were over 10,000 comments! :'( someday I will win something too. Congrats to the winners, enjoy. but anyways! congrats to the WINNERS!